The pouch, now even as a beanbag! 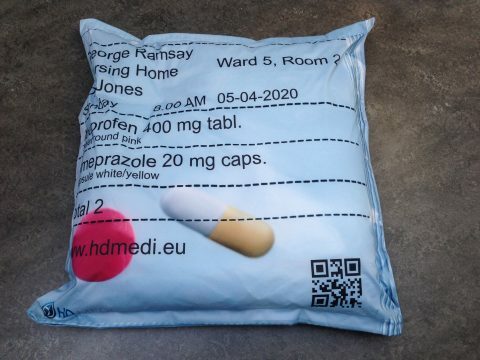 To promote the pouch as one of the best medication adherence tools we have shown it in a very special form at various exhibitions this year: a comfortable beanbag for lying, sitting and lounging! Great way to introduce the pouch to patients in your pharmacy! Contact us at info@myjvm.eu for information.